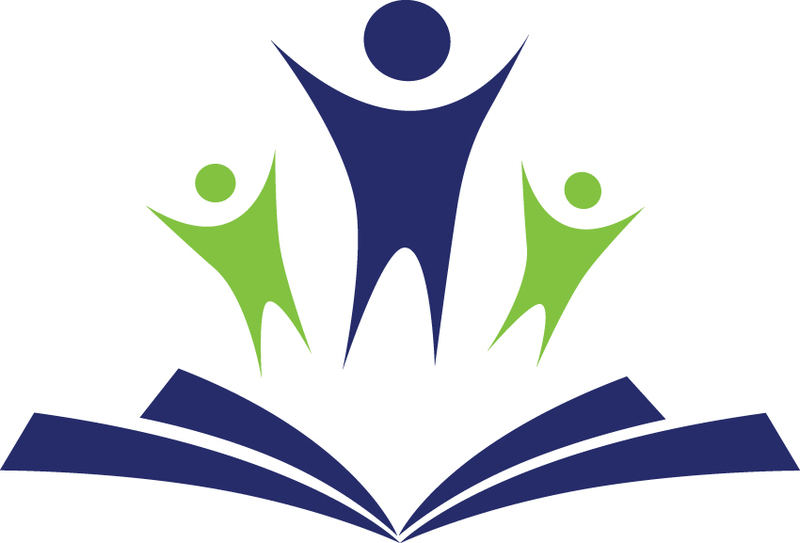 The Haywood County Schools Foundation is a non-profit, tax-exempt organization dedicated to supporting educational opportunities for the students and staff of Haywood County Consolidated Schools. 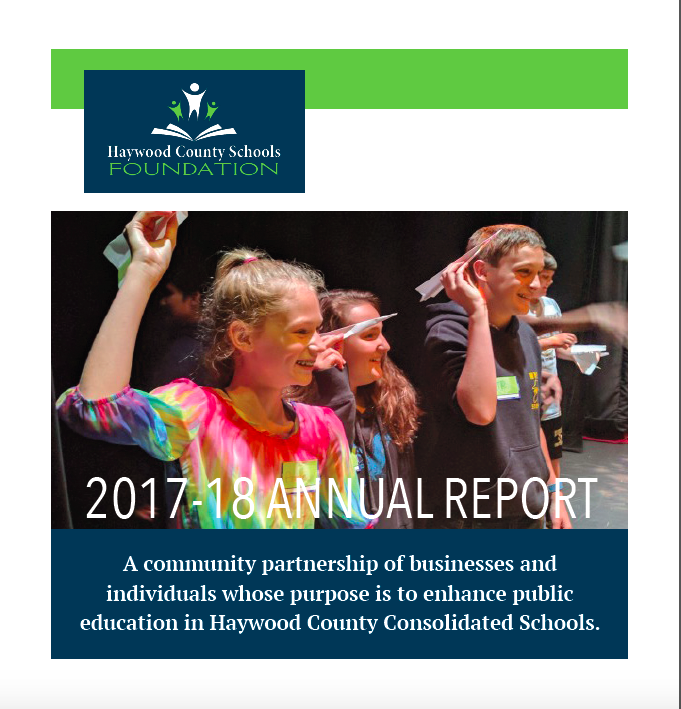 The Haywood County Schools Foundation is committed to the children, schools and employees of Haywood County Consolidated Schools. 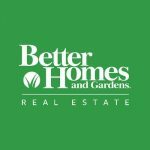 That commitment is made possible through generous donations and efforts by members of the community. Contributions may be designated to a specific scholarship, grant, school, project or program. With the exception of endowments and savings, all of the money that comes in goes back out. The Haywood County Schools Foundation has very little operating expenses. There are no salaries or benefits paid to staff by the Foundation. The Executive Director and Administrative Assistants salaries are paid by the Haywood County School System. Contributions may be made by cash, appreciated securities, real estate, life insurance, charitable remainder, non-profit organization assets, memorials, estate gifts, wills and bequests or other real or personal property. Checks may be made out to the Haywood County Schools Foundation. Please put the designation in the memo line. Donations to the Haywood County Schools Foundation may also be made through Pay Pal. The Haywood County Schools Foundation is located at 1230 N Main Street Waynesville, NC 28786. Our office is located on the second floor of the Haywood County Board of Education. Click here to view the Haywood County Schools Foundation Annual Report. 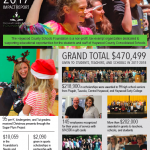 Click here to view the impact Haywood County Schools Foundation is making.